This semester, I took a course on Postwar Japanese Film and Anime. For one of our individual assignments, we had to write an analytical essay on one of the assigned movies. 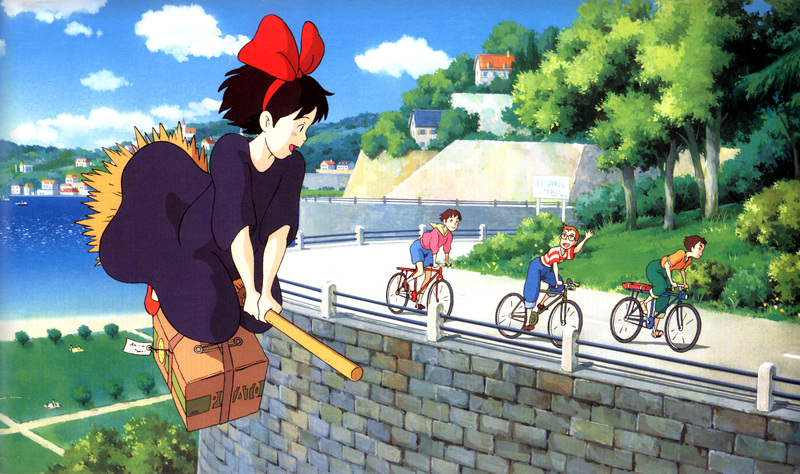 With the semester finally over, it is my pleasure to present to you my essay on one of my favorite Ghibli movies, Kiki’s Delivery Service, focusing on how the theme of tradition and modernity is presented in the film. 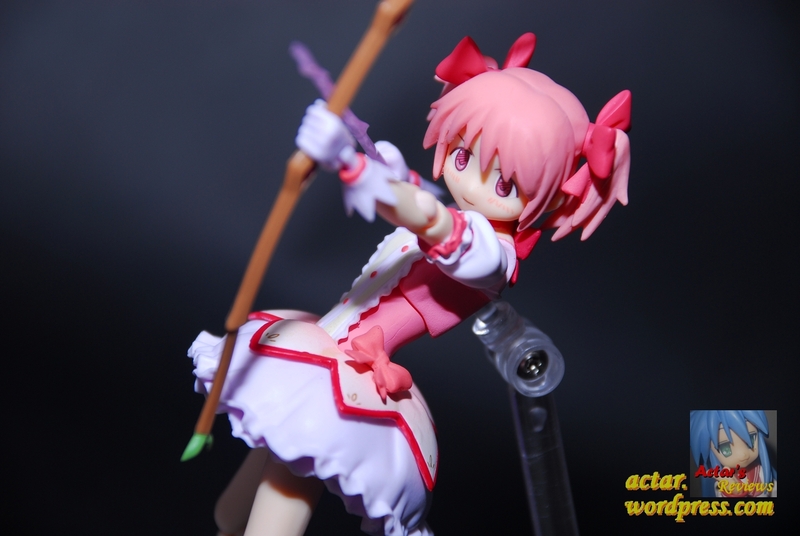 There is one thing that bothers me regarding Madoka, or more accurately, some of Madoka’s fans. 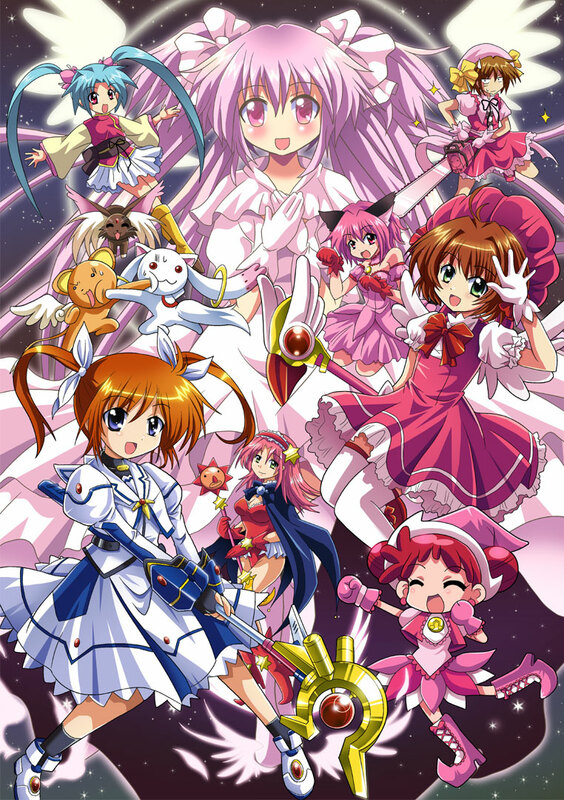 Since the first episode of Madoka aired, on many forums and blogs and sites, I have noticed many comments along these lines: “I usually don’t touch Magical Girl Anime, but I am glad that I picked up Madoka” and comments on how Madoka has ‘redefined’ the genre. Thanks to Anime Festival Asia, I and many Sora no Otoshimono fans had the opportunity to watch the movie, Sora no Otoshimono: Tokeijikake no Angeroid. As a Sora no Otoshimono fan, it would be a gross understatement to say that I went into the movie with HIGH expectations. …unfortunately, I felt that the movie was a let down due to a number of problematic issues. Something that I rarely do is buy Manga. Don’t get me wrong, it’s not because I pirate Manga, which I don’t, it’s just that I am not really a Manga reading person. If you ask me, given the choice between Anime and Manga, I’d choose Anime. Why? Because it’s a more immersive and engaging experience. You have movement, voice, audio, color, the works. 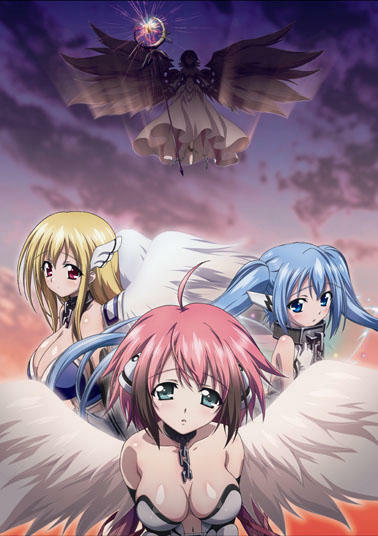 However, I do understand that usually, due to budget and run-time issues, the Anime version ends up being a less-than-faithful adaptation of the much-better original Manga. Yet, knowing this, another reason I avoid reading Manga is because I fear that I would spoil myself if they were to ever make an Anime adaptation of it. Yet, sometimes, I do buy the Manga to give it a read after I’ve finished, and loved, the Anime series. Here’s the thing. Having not bought any US Official English Translated Manga before, I was extremely hesitant to. I have seen my fair share of liberal official US Anime subtitles and being a staunch supporter of literal-translations, I could not fathom the horrors that awaited me. 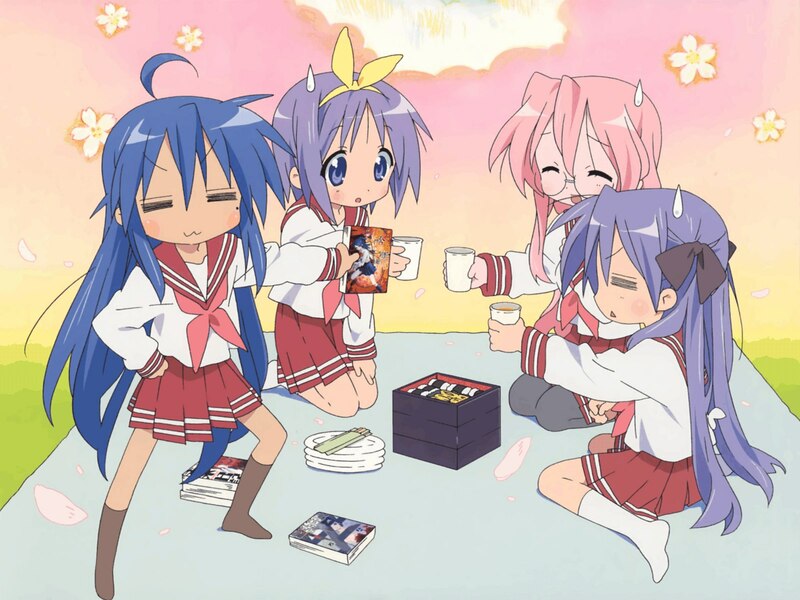 But, I went ahead and bought three different volumes of Manga, Railgun, Cardcaptor Sakura and Lucky Star. …was I in for a surprise. 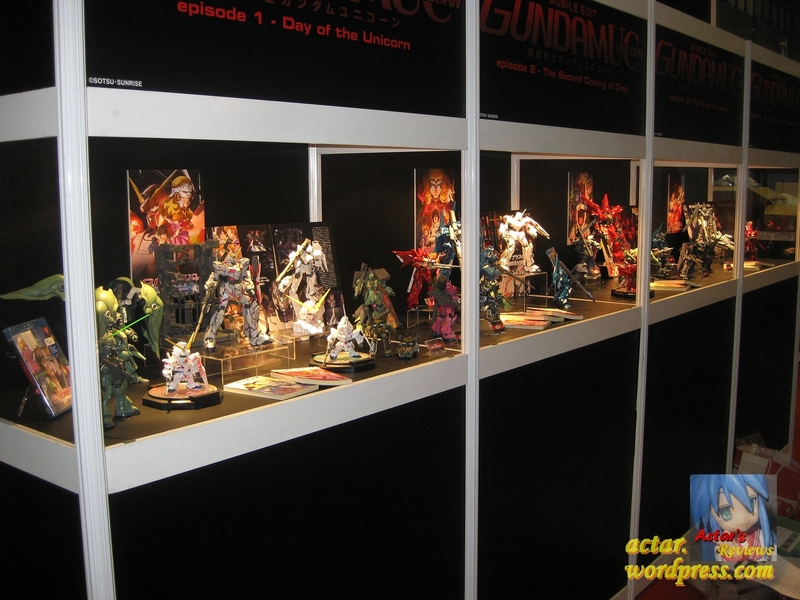 While I will not be able to attend on the first day, I have managed to snap a few pictures of the figures that are going to be on display as they were being set up. Do enjoy! I’m back after a short hiatus with the very first entry of a brand new line of figma figures from Good Smile Company and Max Factory. You are currently browsing the Actar's Reviews - The Blog blog archives for November, 2011.